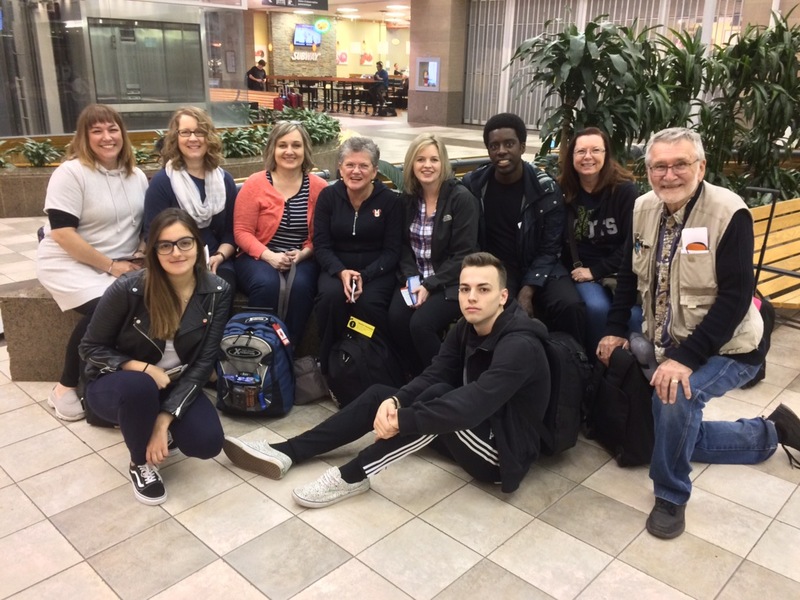 2017 sees our 9th GoTeam winging their way back to Kabwe, Zambia to work with our good friend Pastor Lawrence Kunda and his amazing team at Together in Action. Our fearless group of ten met at the FLC tonight to pray and bid farewell to friends and family before boarding the faithful old bus to the airport. There the first (of many to come) miracle awaited them – the airline waived almost $1000 in excess baggage fees. Hallelujah! As you are reading this, they will flying “across the pond” to England, where they have a long stopover before flying tomorrow night to Lusaka via Nairobi, Kenya. Please start your prayer engines now, and keep them running until the team is safely home in two weeks.